Hello! 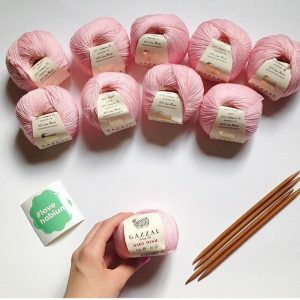 Alliyah here from TheYarnFox! Hobium yarns and I have teamed up again to bring you a super exciting pattern set that you can make using their Gazzal Baby Wool! Gazzal Baby wool is 40% acrylic, 20% cashmere, and 40% lara merino. It’s one of the softest yarns I have ever worked with! The stitch definition is great, too. Of course, you can use it to make this matching set, but they would also be perfect for socks, sweaters, gloves, and really anything that you want to be warm and cozy! 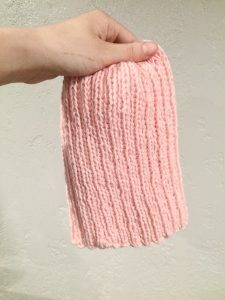 Let’s begin making the hat! Cut your yarn, leaving a tail that is about 12 inches long. Pull your tail through the remaining 25 stitches and tie a sturdy knot. Now we are going to make the matching scarf! Knit every stitch for 28 rows. 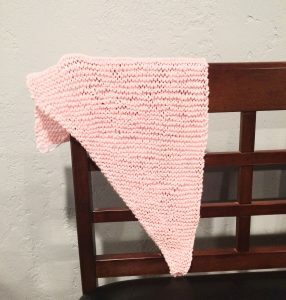 If you would like to make your scarf longer, simply knit for more than 28 rows. Bind off loosely and weave in all of your ends. And you’re done! 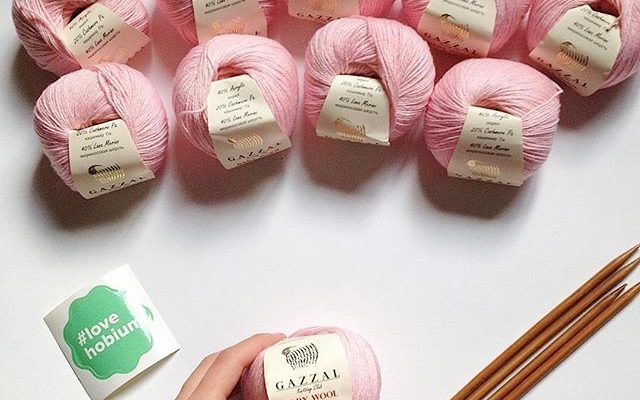 Don’t you just love the feel of this yarn?